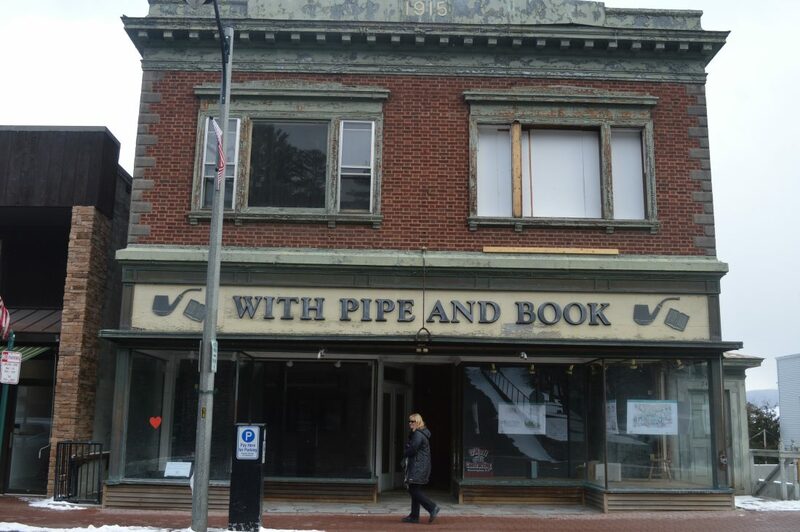 LAKE PLACID –Construction will begin this month on the Northwood School’s 12,000-plus-square-foot facility in downtown Lake Placid at the former With Pipe & Book. The flexible, open classroom and event space will be a center for real-world application, creative thinking and community collaboration, providing a hub for modern day learning. The school anticipates construction to be completed for the 2019-2020 academic year. The name of the facility will be announced at the ribbon cutting. The Main Street location is part of Northwood School’s strategic campus master plan. Programs such as robotics, innovation and design, entrepreneurial studies and the school’s signature program, L.E.A.P. (Learn. Engage. Apply. Perform. ), will expand with the addition of this new facility allowing Northwood School to offer an interdisciplinary approach to education that emphasizes active learning and creating, challenging students to become resilient, independent thinkers. “Much in the same way that the Lake Placid Center for the Arts is bridging the educational gap for local youth in the arts, this facility will help young people and residents of the community develop the knowledge and skills that will help them succeed in their intellectual and professional pursuits,” said Head of School Michael Maher. The $2.5 million funding for the project has been provided by key early philanthropic support from Northwood School alumni, families and friends. “This investment in the residents of the Adirondack Park and in the lives of the students will bridge programs, projects, and people, and provide a sustainable and positive impact on the region for generations,” said Tom Broderick, assistant head of school and administrative lead for the Main Street facility.